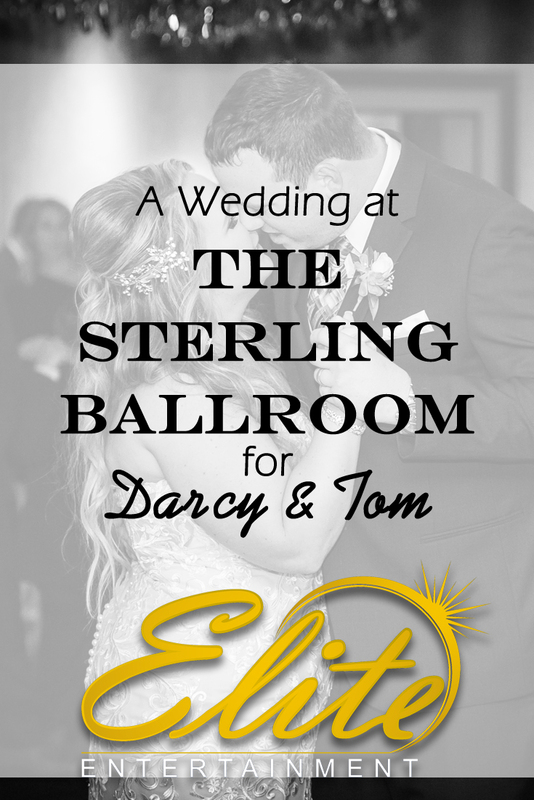 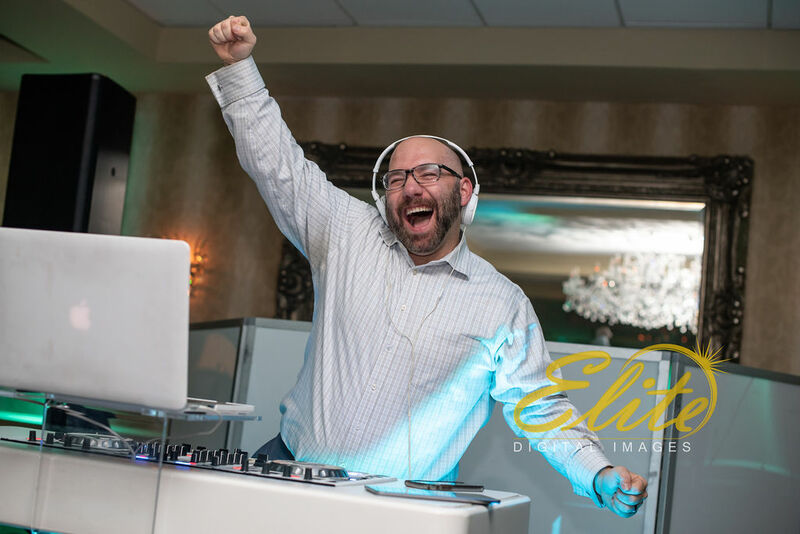 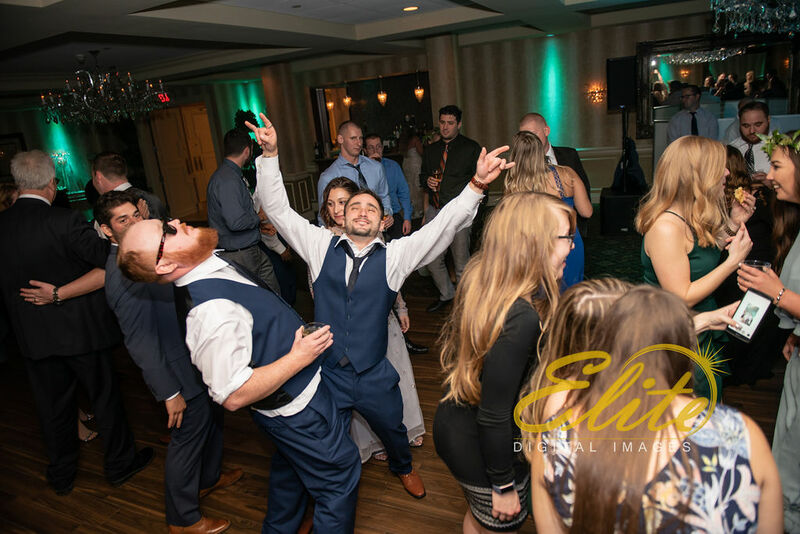 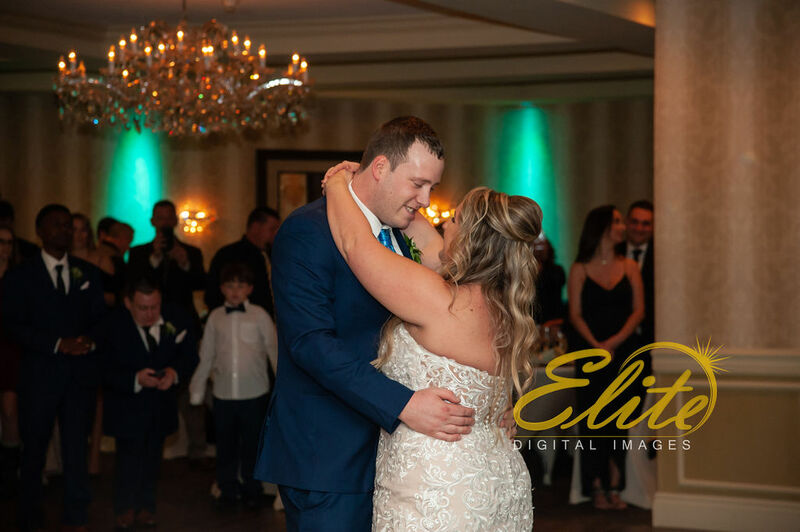 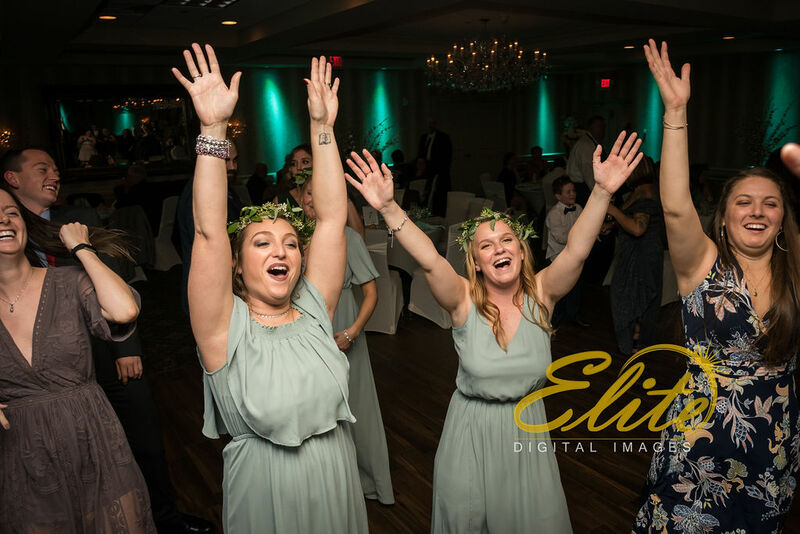 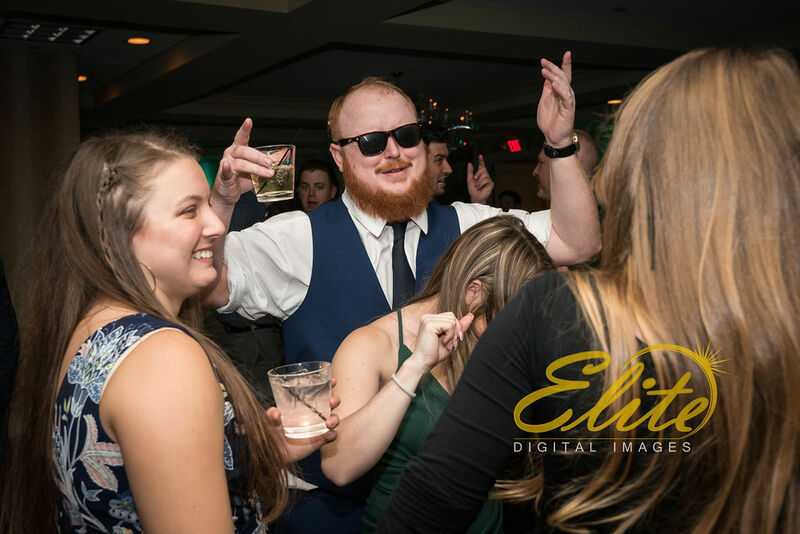 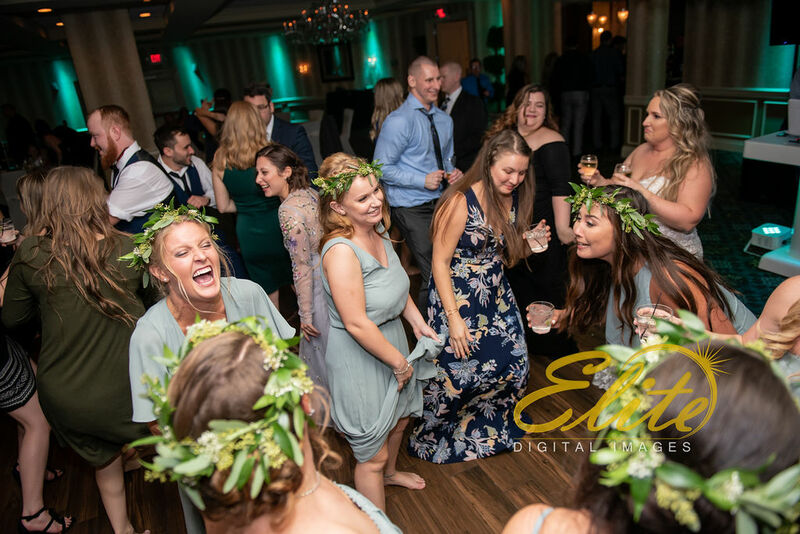 It was a great treat providing music and photography services for Darcy and Tom at the Sterling Ballroom in the Double Tree Hotel in Tinton Falls. 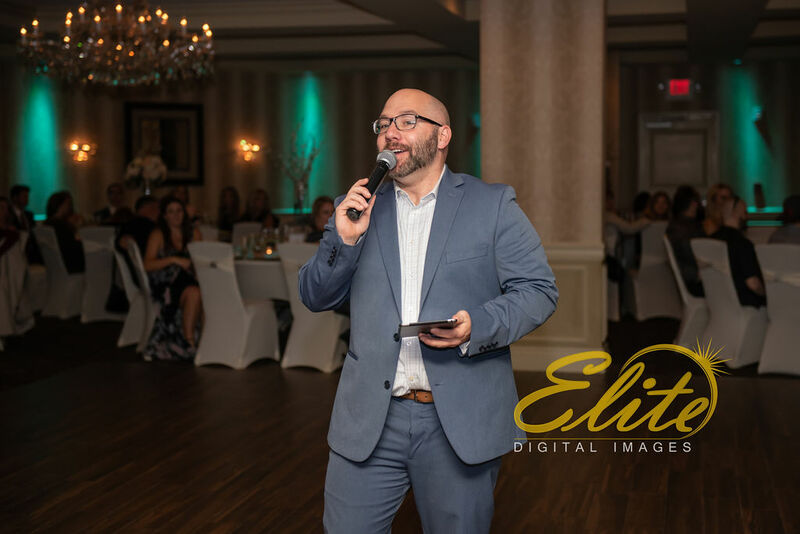 Dominic Sestito was the MC and DJ and he brought the fire! 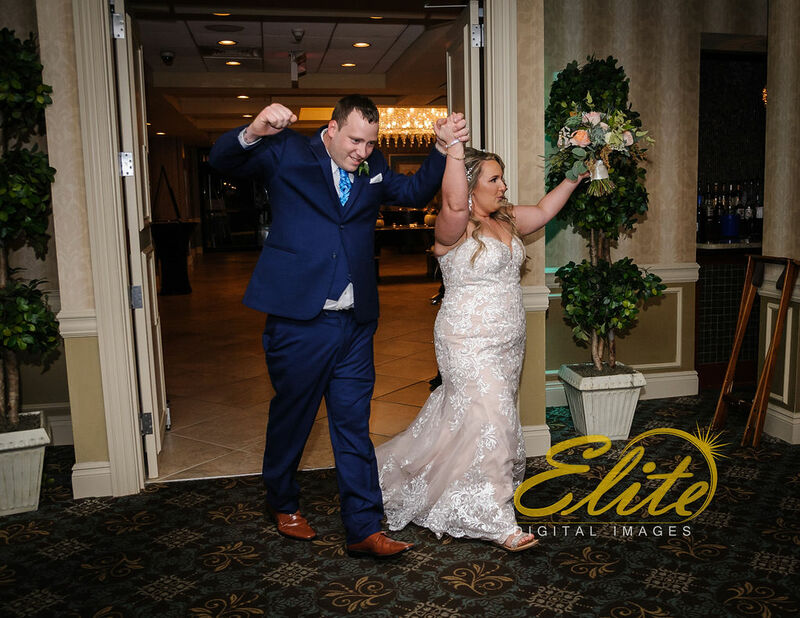 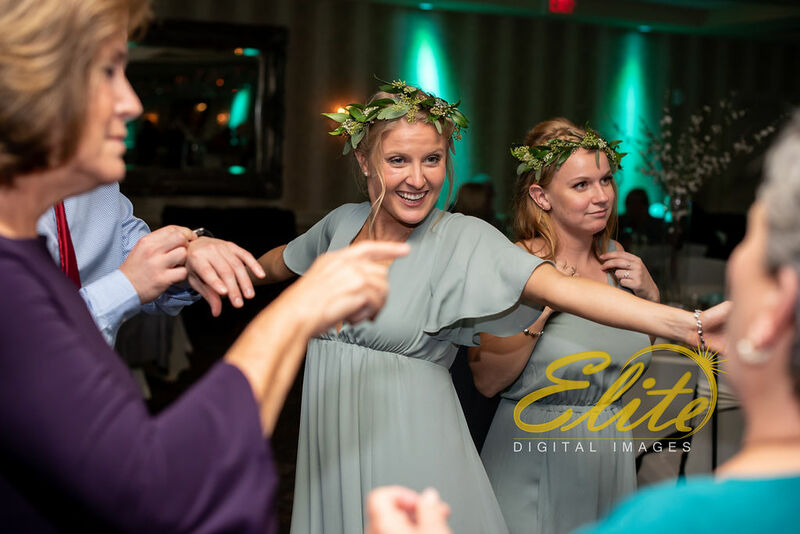 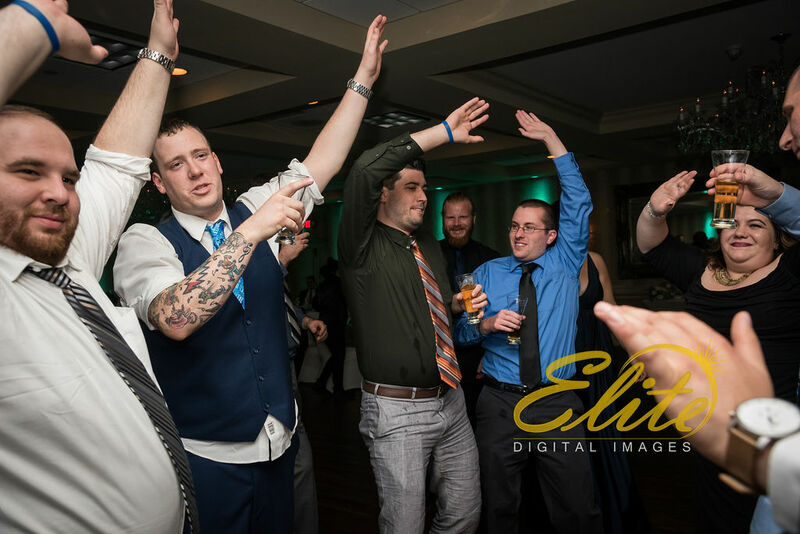 Lynn and Chris from Elite Digital Images were on hand to capture it all beautifully.